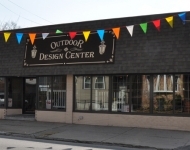 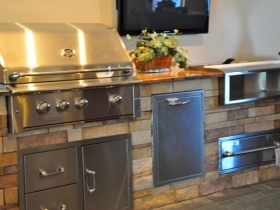 The Outdoor Design Center is Staten Island’s only one stop shopping for premimum vinyl decking, outdoor kitchens, high quality outdoor furniture, outdoor sound systems, pavers and much more. 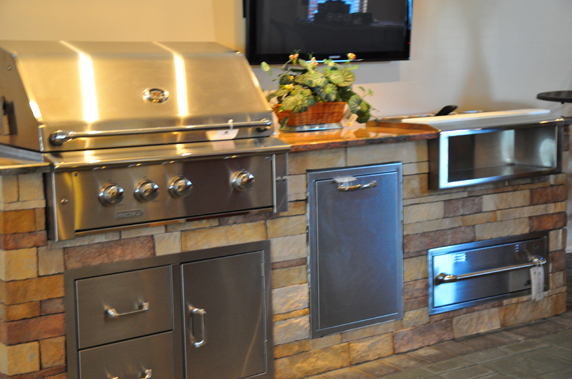 Visit our showroom located at 1442 Castleton Ave, Staten Island, New York, or simply order from this site. 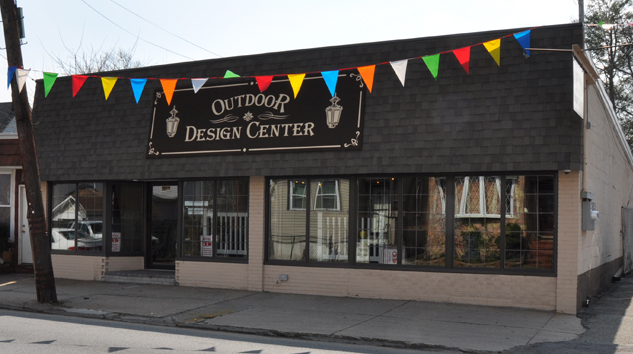 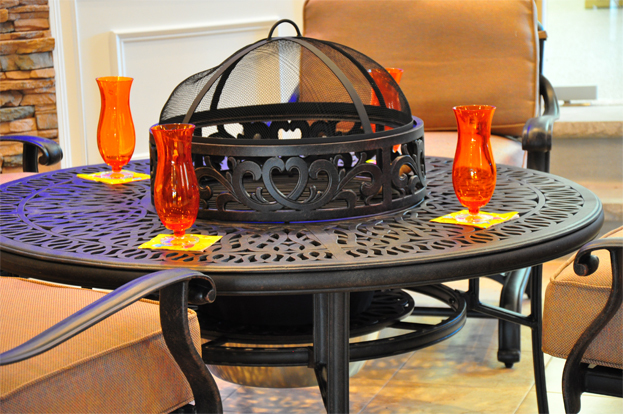 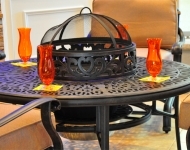 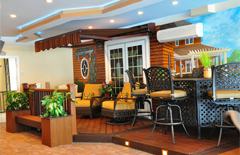 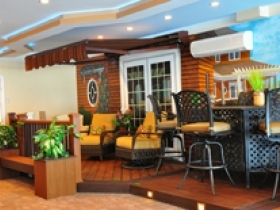 The Design Center caters to the homeowner who is descriminating and wants quality products at affordable prices. 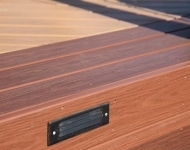 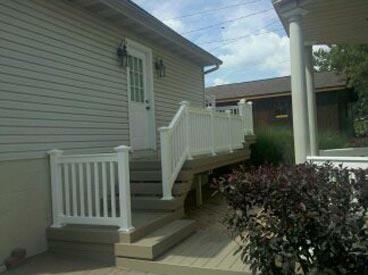 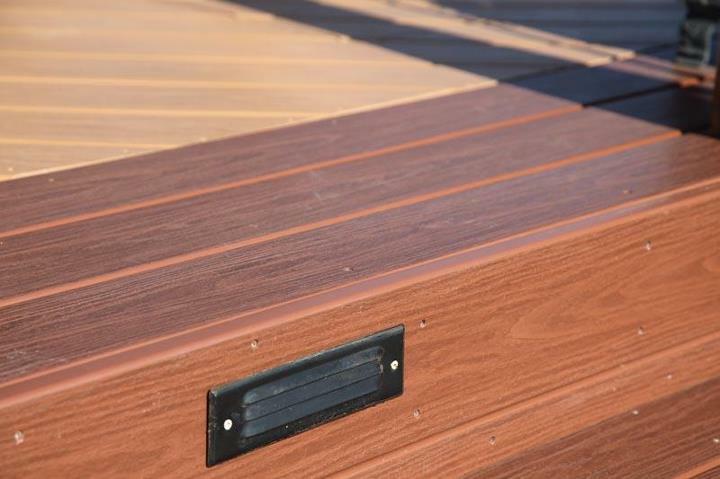 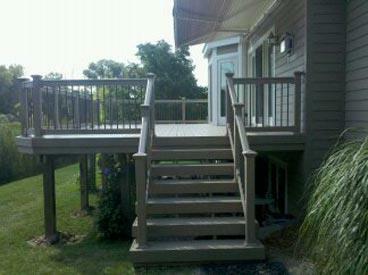 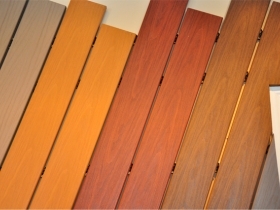 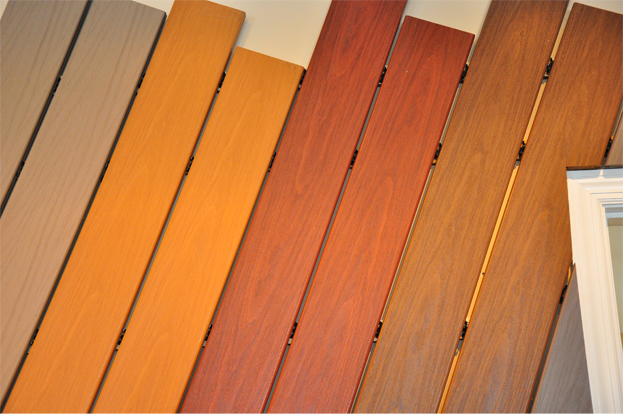 We offer decking from the industry leading manufacturers such as Trex, TimberTech, Fiberon and Gossen. 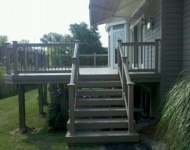 We carry a full line of railings as well. 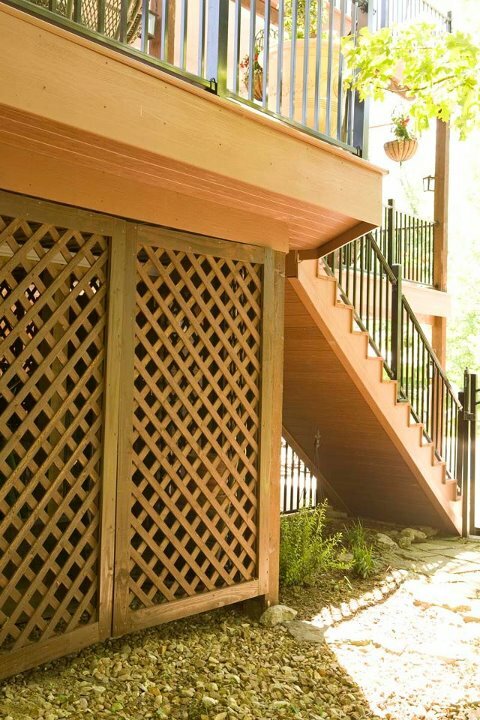 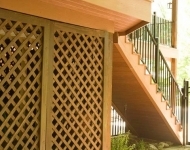 Besides the matching rails offered by the deck manufacturers listed above we carry a full line of Phoenix, fairway and Great Rail railing systems.